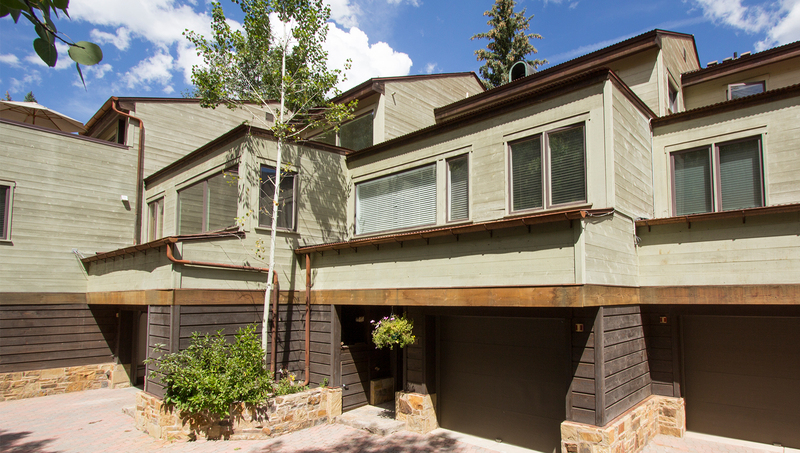 One of Telluride's most conveniently located condominium complexes, the Riverwatch Condo is steps from the Gondola, skiing, Apres Ski and the Historic Downtown of Telluride. 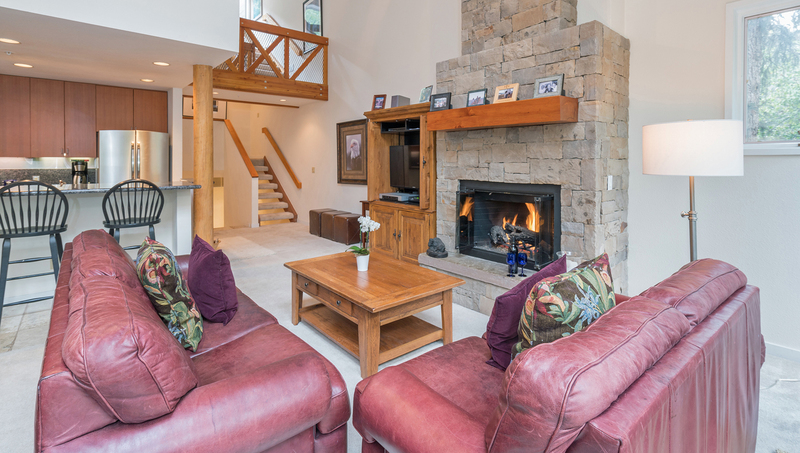 Overlooking the ski area and the San Miguel River, family and friends alike will be spoiled with mountain charm. 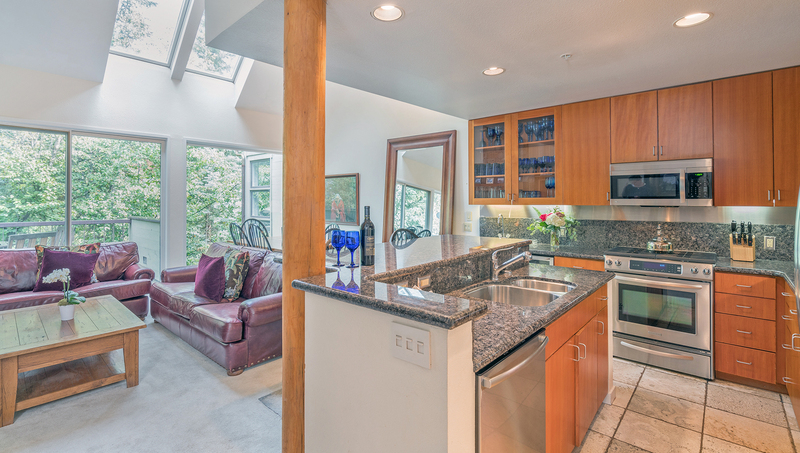 3BR/3.5BA. 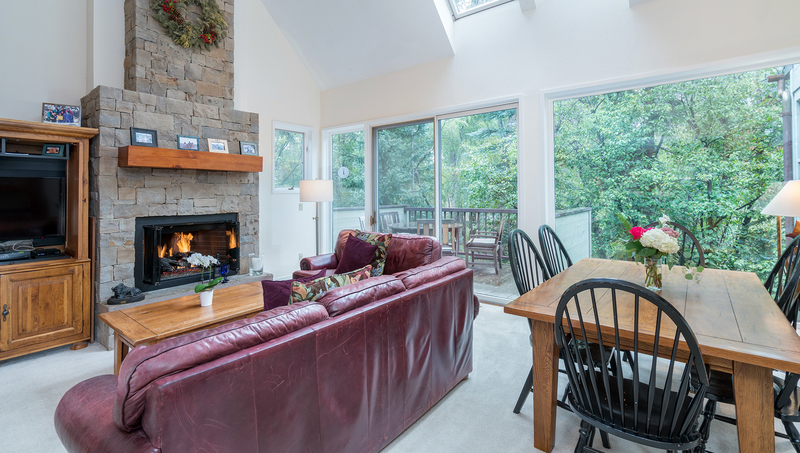 Located right in town, just 1 block from Main Street and right at the base of the gondola and lift 8 complexes, Riverwatch is the perfect location. This three bedroom townhome has a king in the master, queen in the second, two sets of bunks in the third bedroom (recommended for children) and a double sleeper sofa in the loft. 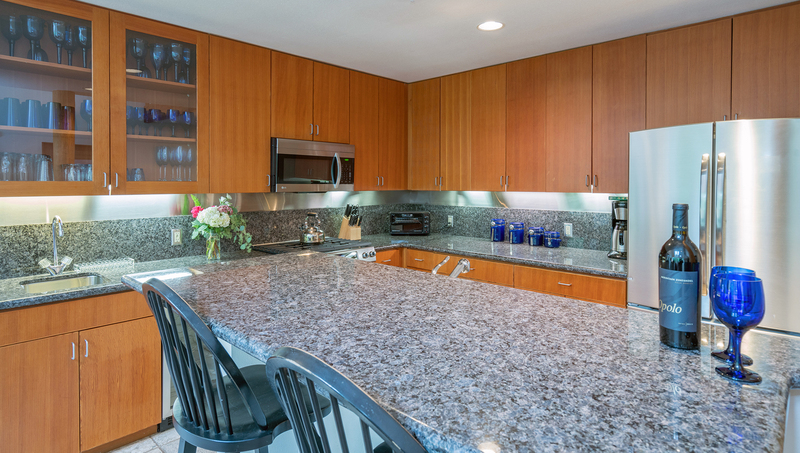 Riverwatch has a full kitchen with updated appliances and a wine refrigerator. There is a deck off of the living room with a private hot tub that sits alongside the San Miguel River. 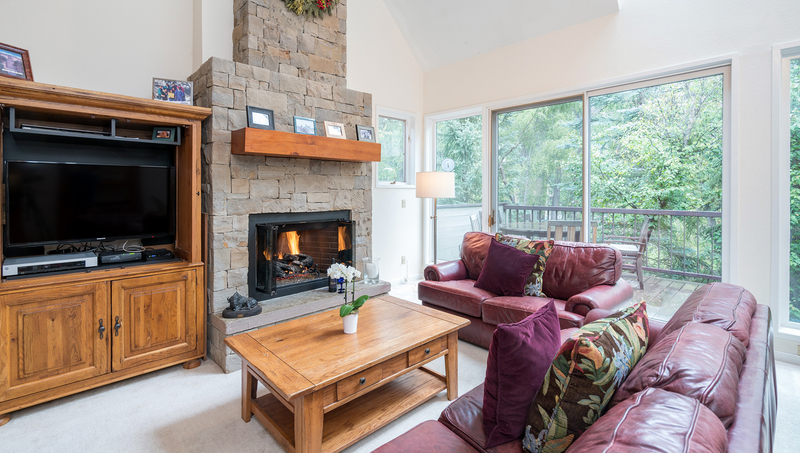 This 1,781 square foot condo also includes 2 steam showers, a jetted tub, private washer and dryer, gas fireplace, wireless internet and a private one car garage.